Support a great cause this week in Dallas! 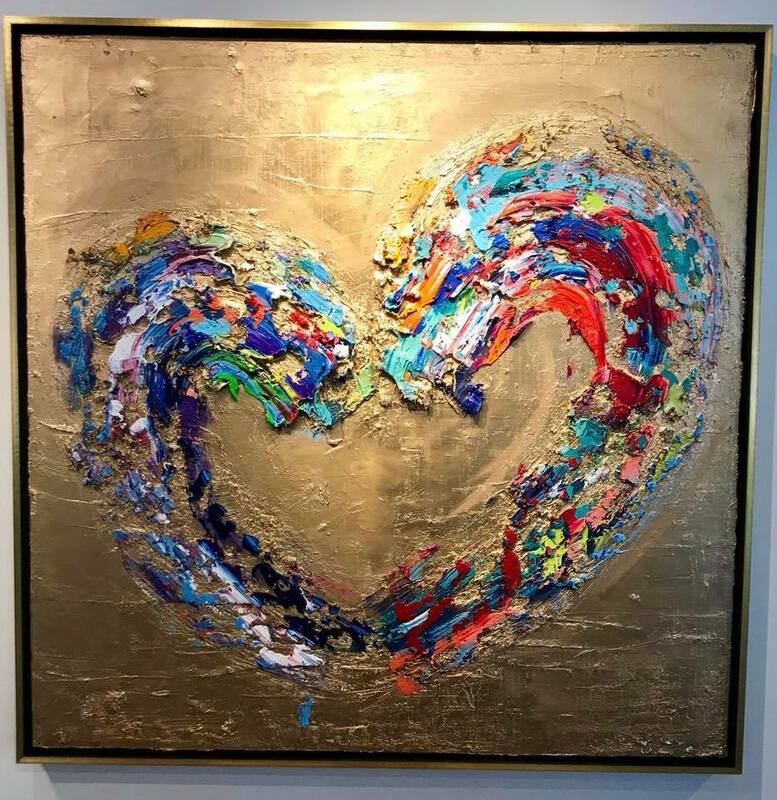 The Hearts of Gold art soiree takes place Thursday, Oct. 25 from 6:30 to 9:30 p.m. The event benefits In My Shoes, a nonprofit organization in Dallas that provides a place for pregnant, homeless women and includes coaching for life, parenting, and job skills. It gives these women the support system that a new family truly needs. The art soiree will include a live art demo by Tanner Lawley. Get your cameras ready as he puts the finishing touches on this fabulous work of art. Silent auction items and grab bags will also be available from companies like Lucky Dog Barkery. Guests can also enjoy wine (donated by Kyle Pentecost) and heavy hor d’oeuvres from Ellen’s Southern Kitchen, a Dallas favorite! Tickets are $75 and are available here. This event is hosted by the Daughts of Volunteer Events (DOVE). For more information on them, click here.